Many of us find ourselves in the unfortunate predicament of having to trade in our youthful endeavors for a nine to five job, but not Brittany. When your blood runs thick with passion and tenacity, you can have it all. 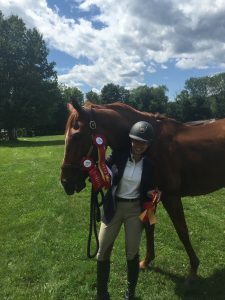 She spent the next seven years immersing herself in the insurance industry, soaking up everything she could as an account manager during the day while riding and showing horses on evenings and weekends with Sea Horse Stables at Redgate Farm. 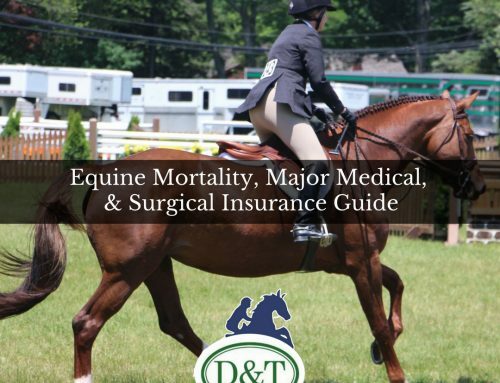 Somehow Brittany also found time to be an active member of FWPHA (Fairfield Westchester Professional Horsemen’s Association), CHJA (CT Hunter Jumper Association), USEF (United States Equestrian Federation), USHJA (United States Hunter Jumper Association) and BNI (Business Network International). In 2017, Brittany had her best year yet. She received the FWPHA 4th and 5th high point rider award in the modified adult equitation and modified adult equitation medal. She then got married and bought her first home in Trumbull and earned her CPIA designation, becoming a full-time producer at Daigle & Travers Insurance Agency. When asked what has driven her to accomplish so much by such a young age, Brittany said, “I believe in pursuing my dreams and enjoying life. 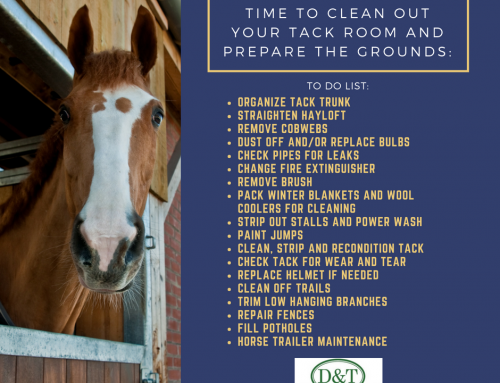 I get to do both of those things by taking care of horses and people through my job and in my personal life.” If you think that she is ready to slow down, you are mistaken. 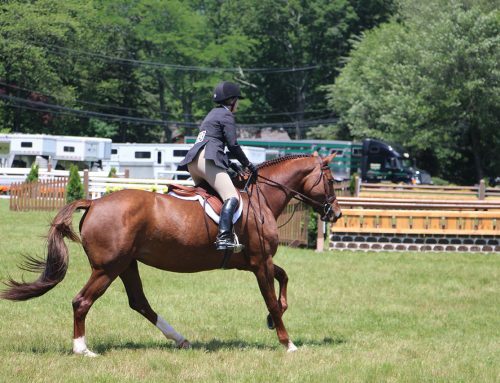 Brittany intends to become the number one equine and horse farm agent in the tristate area. In the more immediate future, she will be heading to Wellington FL in a few days and spending time at the Winter Equestrian Festival(WEF). 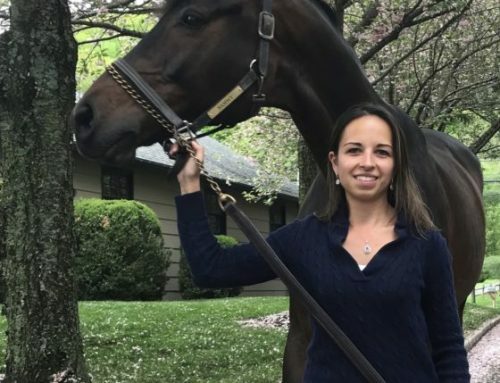 She will be supporting our clients and meeting new ones while also spending time with her trainer Kristen Abbatiello-Neff, owner of Sea Horse Stables. On behalf of the Daigle & Travers team, we want to congratulate Brittany on becoming a CPIA and closing out a stellar year. If you’d like to talk to Brittany, give her a call at 203-655-6974. If you’re in the Wellington area, let her know, she’d love to meet you. Brittany Kochiss is a part of the Daigle & Travers team of Fairfield County, a group of insurance experts offering 35 years of expertise and extensive knowledge of personal and business insurance programs. For more information, you can visit daigletravers.com. Read the original article posted on Patch.